Migraine Relief Through Your Nose? Do you ever feel like that crippling headache will never end? You’re not alone. 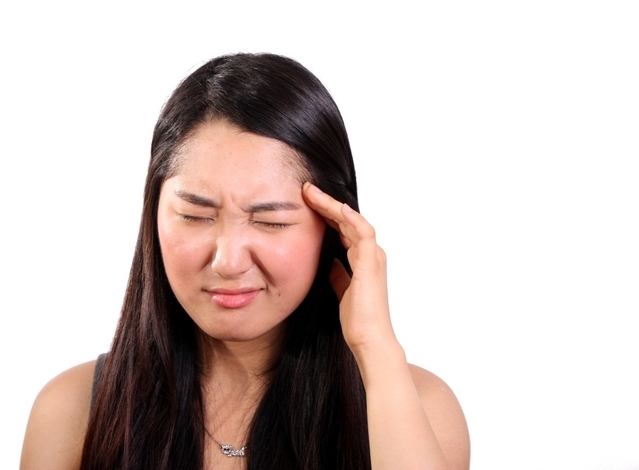 As a matter of fact, about 14 million people experience headaches on a near-daily basis. But, if you have experienced one of these depleting migraines, then you know these are not viable options if you are planning on functioning like a normal human being. But alas, there is a solution! It’s called Sphenocath. Sphenocath is an immediate & sustainable relief treatment for migraines. It is a quick, no needle, procedure. You will be able to resume normal activities [migraine free] in as little as 10 minutes. Better yet? It is covered by most major insurances! Sphenocath is a simple, pain free, in office procedure. It provides immediate relief by delivering anesthetic through your nasal passage. When the local anesthetic is applied to the area, nerve impulses can be temporarily blocked, providing relief from pain. You can also expect the relief to be sustainable and take preventative measures to treat the migraine. Unlike needles, pills, or other treatments, Sphenocath relieves pain on the spot, comfortably. The low risk procedure is effective in patients of all ages (adults and children), and even safe for pregnant women. We pride ourselves on improving the quality of your life while keeping costs affordable. You will find that Sphenocath procedure is covered by most major insurance companies. Eventually, Sphenocath may replace the costs of medications you are currently taking for your migraines. The procedure itself takes 2-3 minutes to administer. We recommend the patient remain lying back for approximately 6-8 minutes. In all, the procedure can take less than 15 minutes to provide prompt relief. Due to its effectiveness, you can expect the relief to be long-lasting. On average, patients may need 3-4 treatments in the first year, assuming the effects will sustain longer between each treatment. Get in touch with us at Advanta Total Health Care so we can discuss pain levels and prior management approaches to make sure Sphenocath is fit for you. http://advantatotalhealth.com/wp-content/uploads/2015/01/full_logo_adj116_DancScr_lrgSideText-300x126.png 0 0 Dr. Richard Schuyler http://advantatotalhealth.com/wp-content/uploads/2015/01/full_logo_adj116_DancScr_lrgSideText-300x126.png Dr. Richard Schuyler2015-04-01 15:53:532017-02-10 13:51:21Migraine Relief Through Your Nose?